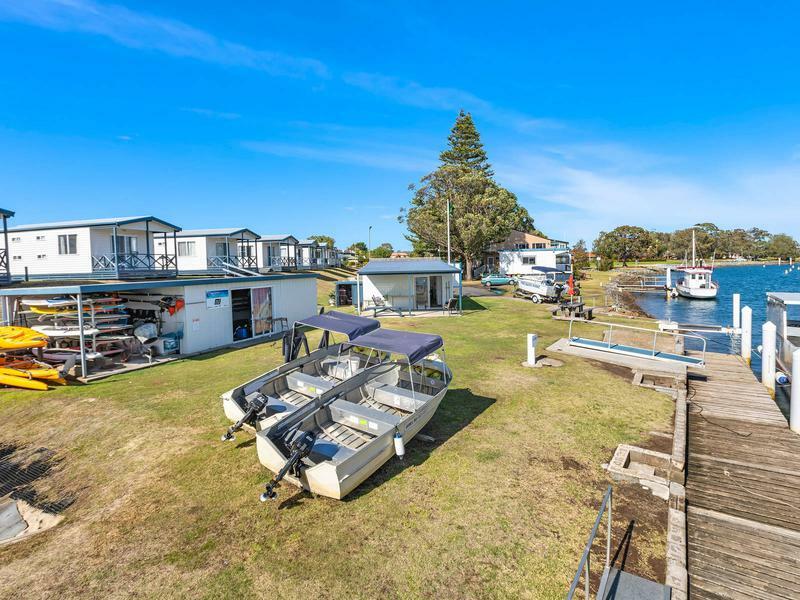 Presenting the last remaining waterfront redevelopment site with direct access to the Hastings River, this offering is a genuine once in a lifetime opportunity. 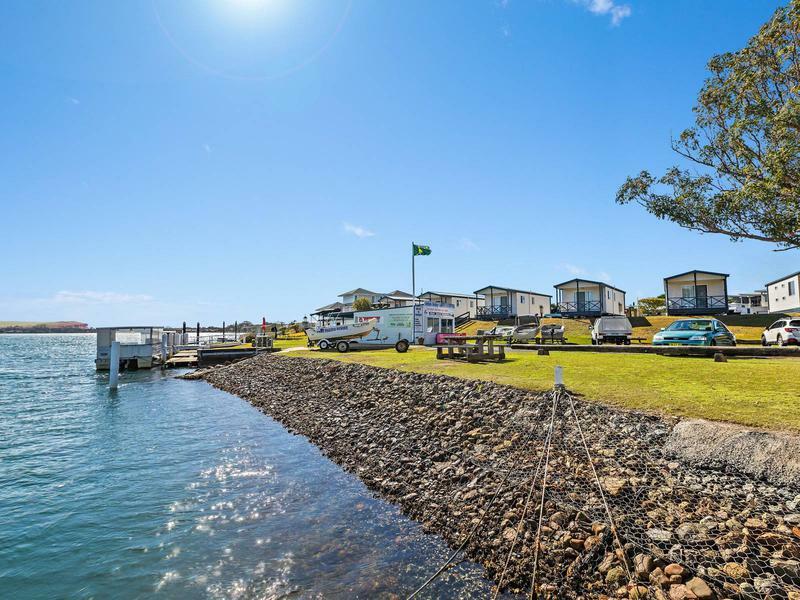 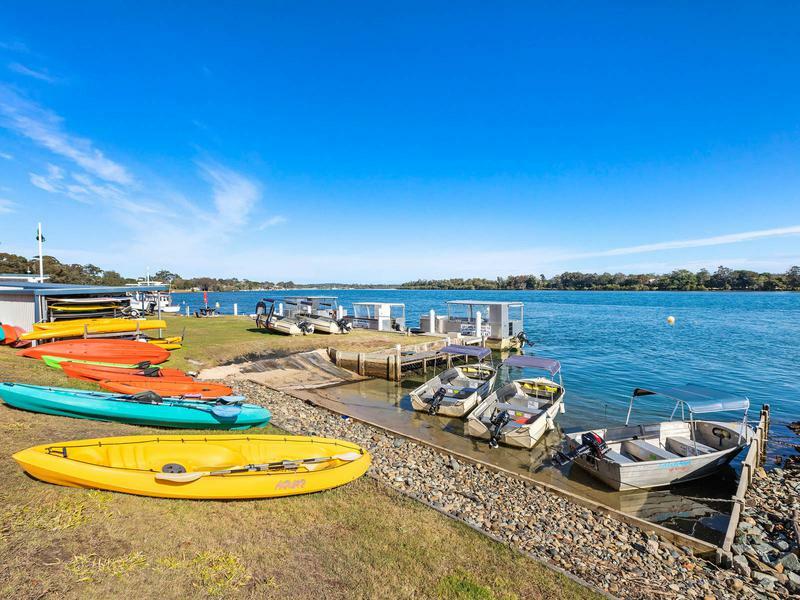 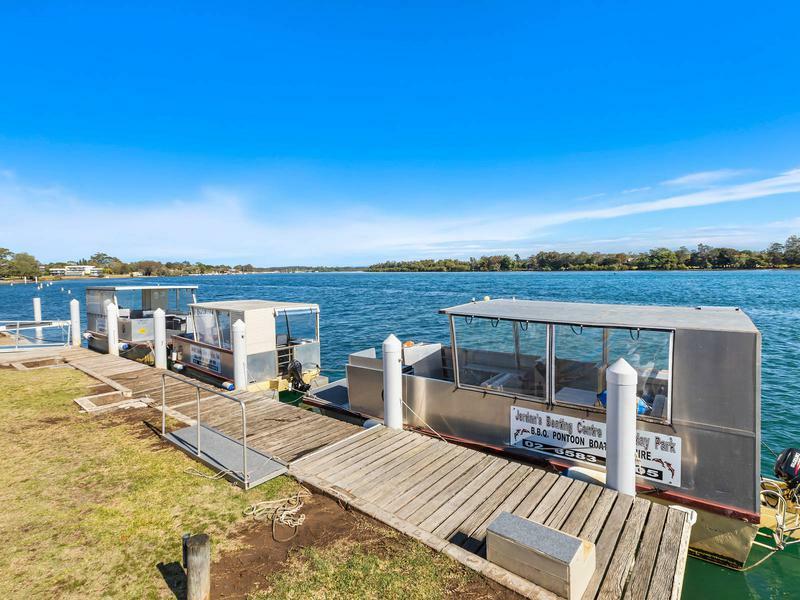 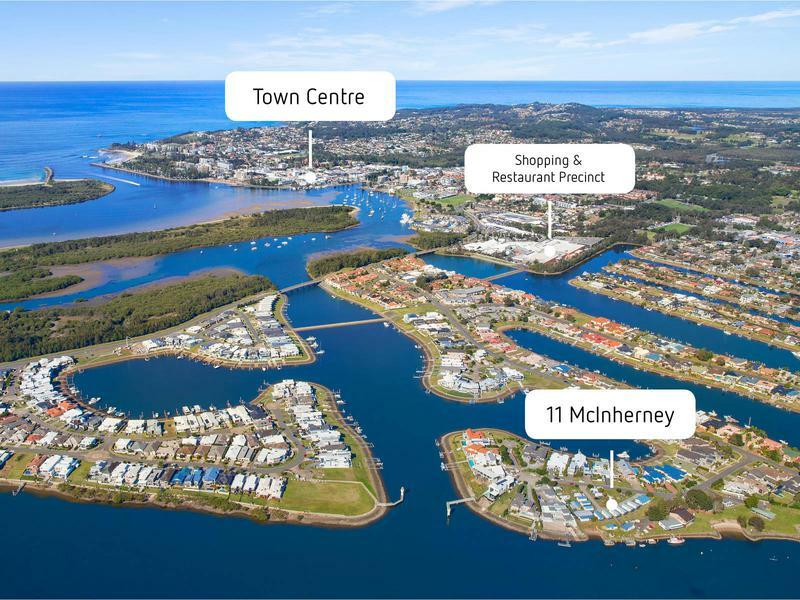 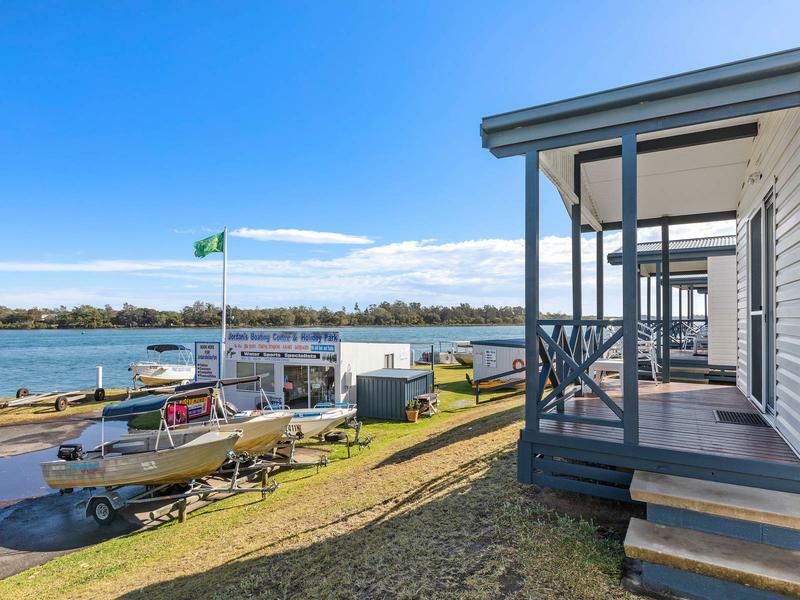 Situated in a magnificent location, just 2.7km from the town centre, and surrounded by some of Port Macquarie’s finest homes, this exclusive waterside precinct is walking distance to restaurants, cafes, shopping, and waterfront reserves. 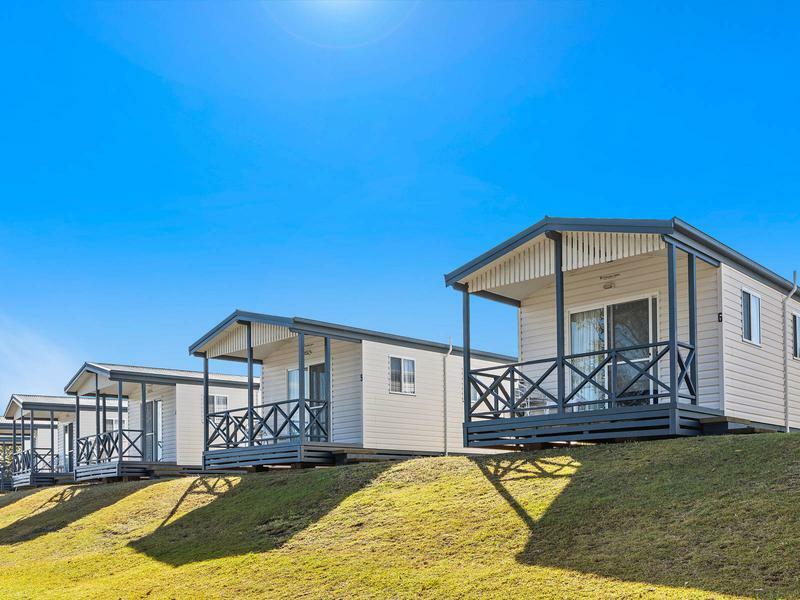 The site consists of 2 lots; Lot 1, 3971m2 of freehold land with 10 relocatable style cottages, and Lot 640, 646m2 of leasehold land. 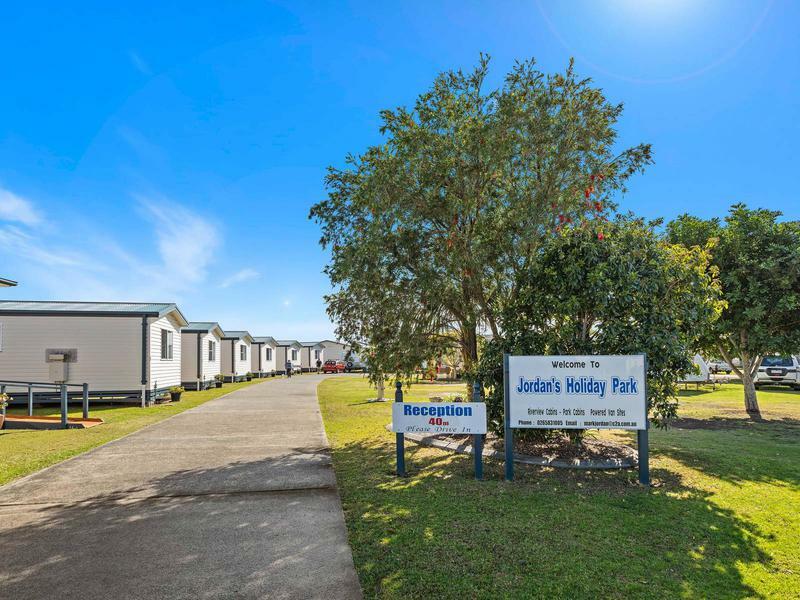 Currently operating as a holiday park and boat hire centre, the site offers holding income options, whilst development plans and approvals are undertaken. 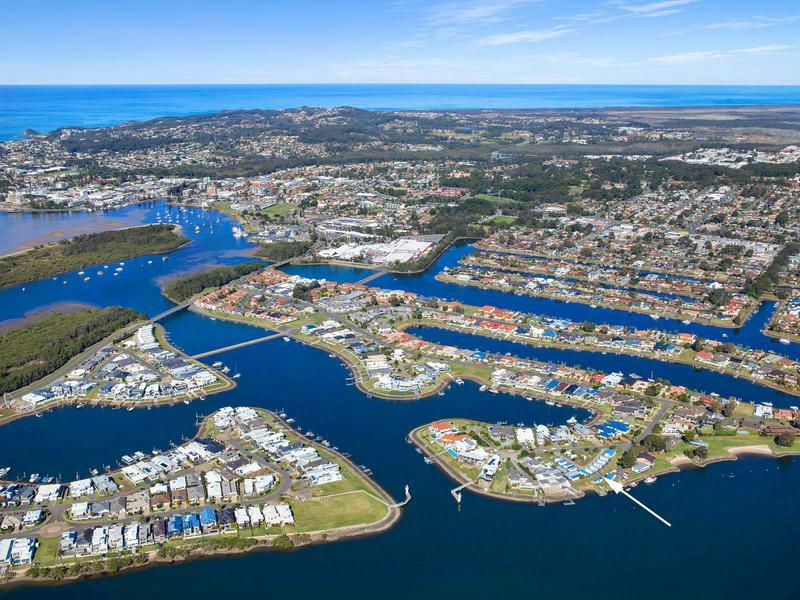 Offering the ideal combination of location, elevation, aspect and size in one of Australia’s fastest growing regional centres – re-development options abound here. 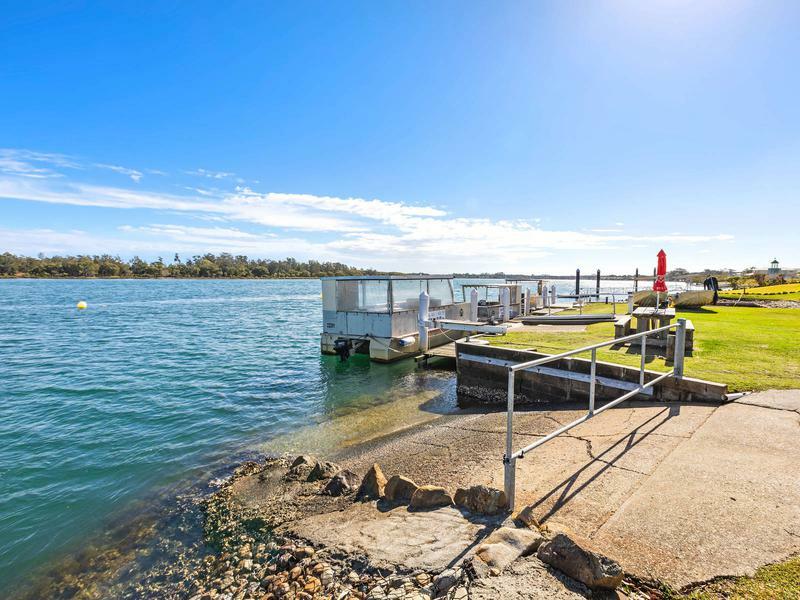 Properties like this don’t come around often – contact Chris Koch on 0427 831 100 for more information.